The 2016 Summer Olympics commonly known as Rio 2016 were held in Rio de Janeiro in Brazil, from the 5th of August to the 21st of August 2016. 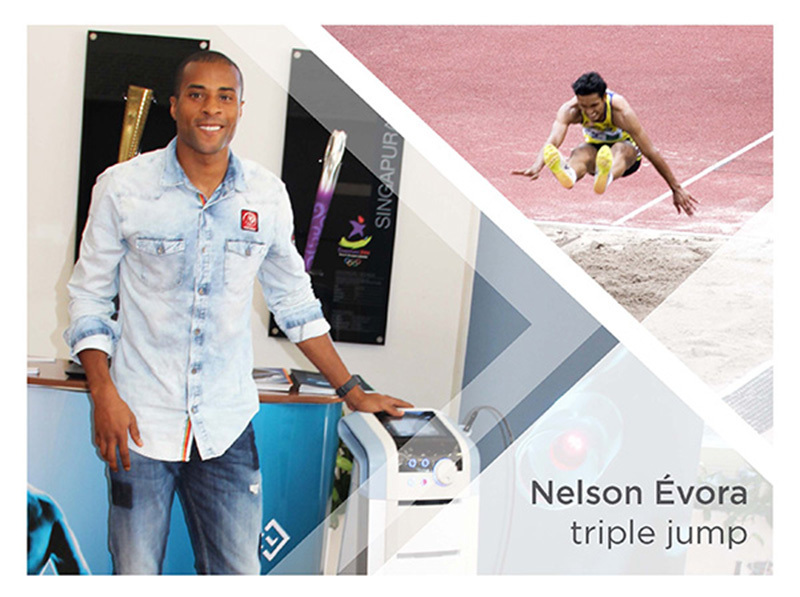 As always, BTL technologies helped in preparation and prevention of injuries on athletes' path to success. 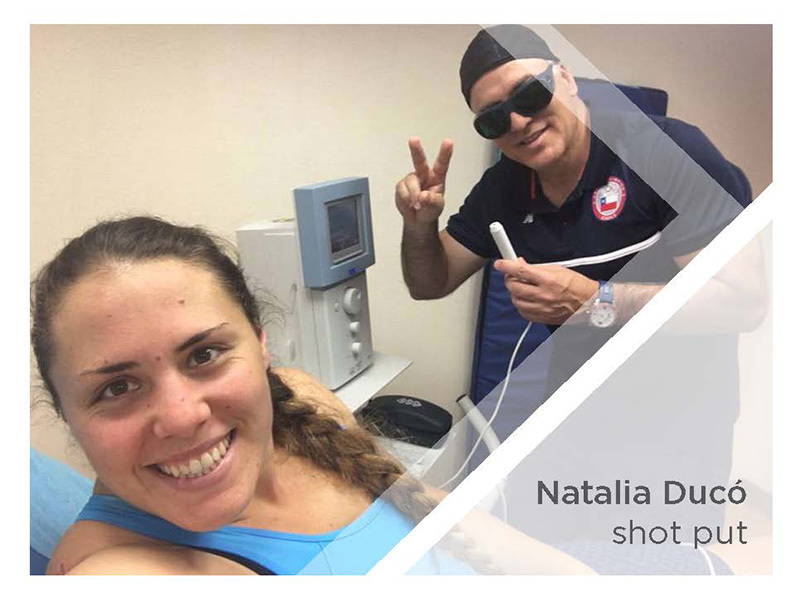 The BTL-6000 High Intensity Laser and the BTL-6000 TR-Therapy have important roles at multi-sport events like the Olympic Games. 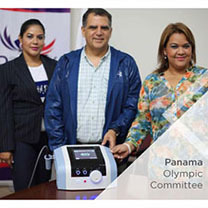 Olympic Movement includes organizations involved in the Summer Olympic Games. 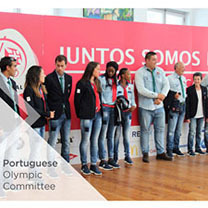 National Olympic Committee (NOC) is one part of Olympic Movement promoting the development of athletes and sport for all programs in their respective countries. 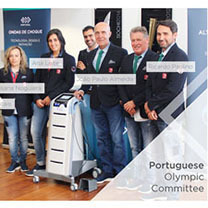 BTL had the great opportunity to support the Portuguese and Panama Olympic Committees by providing the High Intensity Laser & TR-Therapy devices. 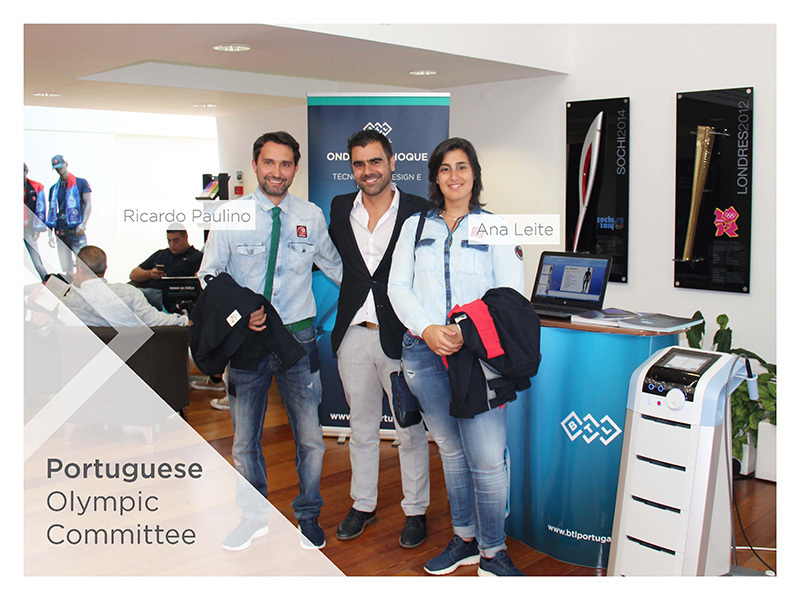 BTL attended a whole-day event to introduce the Portuguese Olympic Games team of athletes on the 13th of July 2016 and personally met Portuguese athletes and the medical team. Check out the photos below. 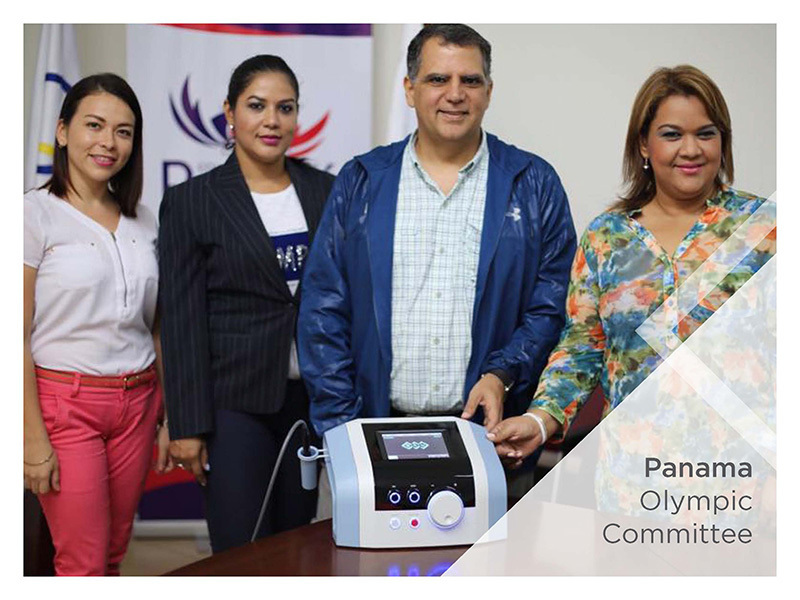 And, as Camilo Amado, the president of the Panama Olympic Committee (COP), said: “We are very grateful to BTL for providing us with high‑tech equipment to treat our athletes. 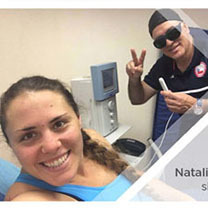 For us it is essential that athletes are well catered and ready for the highest performance." 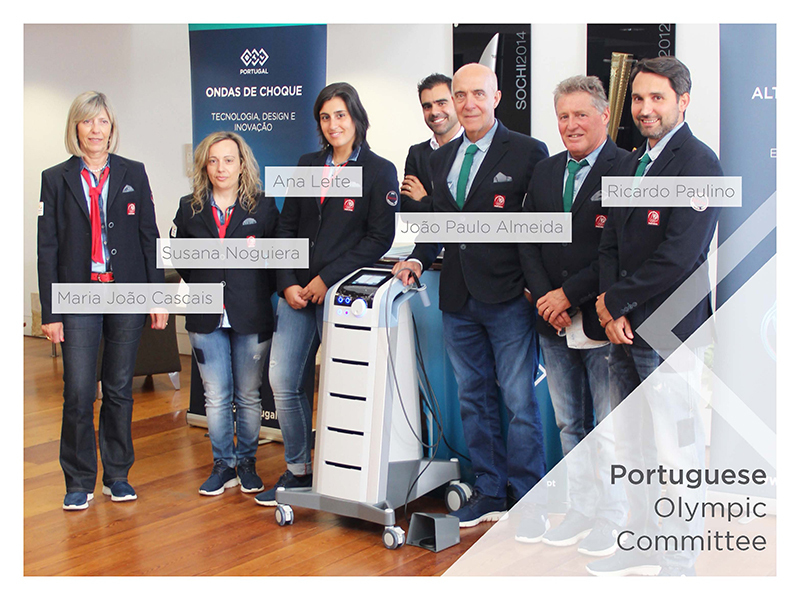 The crucial role of caretaking of the Portuguese athletes had a talented medical team comprising of 5 doctors and 5 physiotherapists with BTL High Intensity Laser and TR‑Therapy by their side. 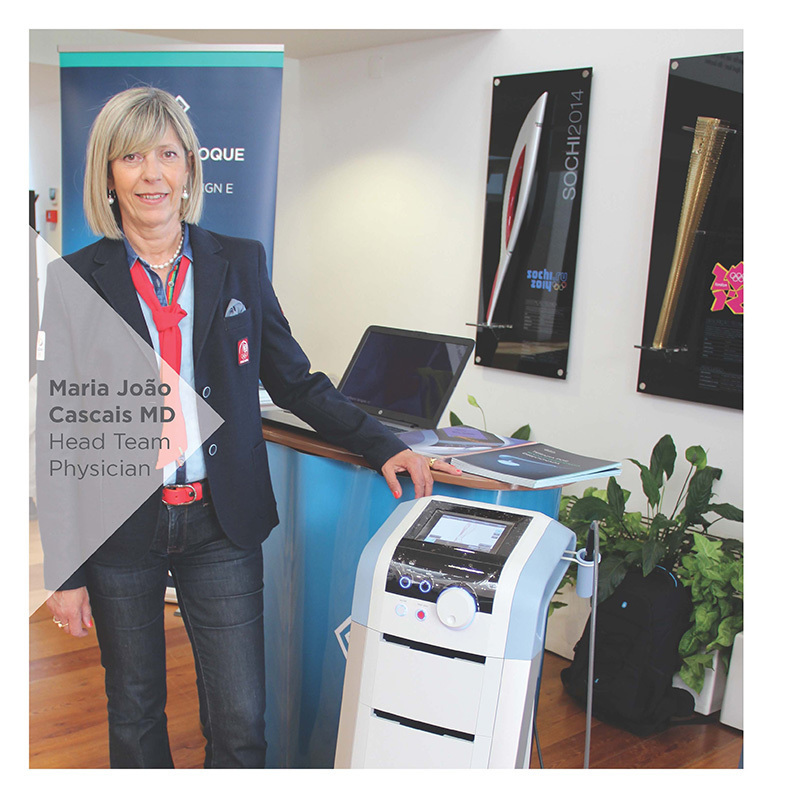 Maria João Cascais MD as a head doctor is a specialist in sports medicine including sports fitness, nutritional counseling, injury prevention, diagnosis and non-surgical treatment of sports injuries. 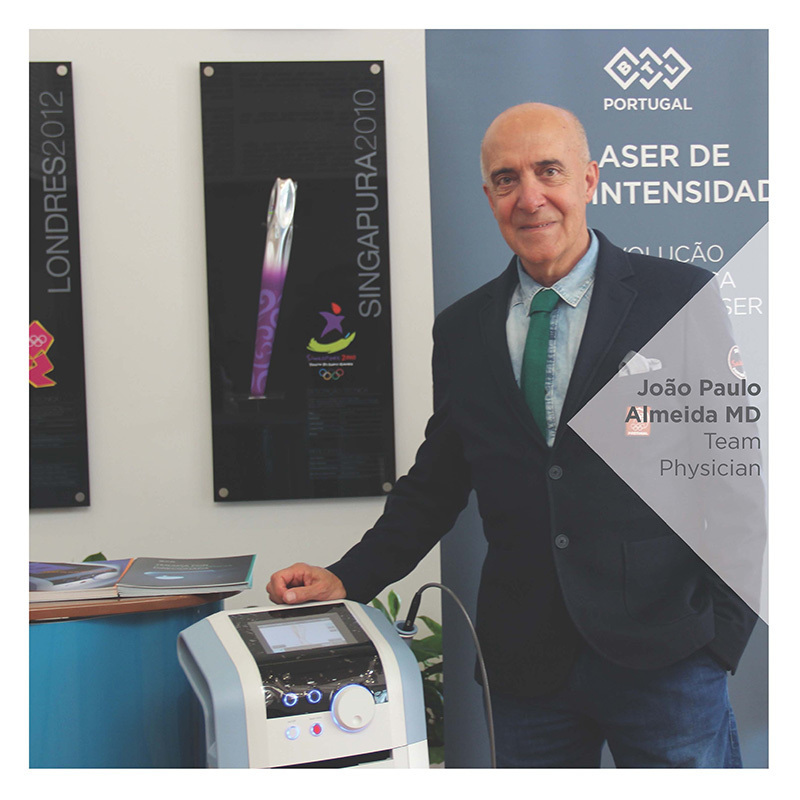 João Paulo Almeida MD specializes in clinical pathology and has additional experience as the President of Portuguese Society of Sports Medicine and team doctor of the SL Benfica football team since 2003. The rest of the medical team in the photo are doctors and physiotherapists: José Carlos Ferreira MD, José Manuel Ramos MD, Vitor Coelho MD, Ana Leite PT, Luis Alves PT, Ricardo Paulino PT, Rita Fernandes PT and Susana Nogueir PT. 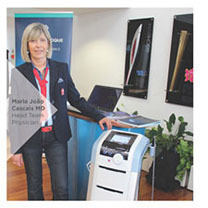 Serbian physiotherapist Predrag Jovičić reached excellent results with BTL units and he belongs among the most respected physicians in his country. BTL also helped the medical doctor Juan Letizia, MD who is a part of therapeutic team in Venezuela. 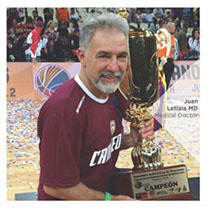 The 2016 Summer Olympics included 28 sports and more than 11 000 athletes were competing in South America. 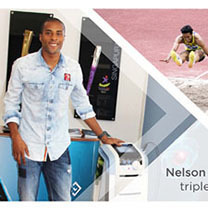 BTL was with a number of athletes, among them, the European champion and also former Olympic champion Nelson Évora, who specializes in triple jump and long jump. He placed 6th in the finals in Rio. Rui Bragança also from Portugal competed in Taekwondo, Natalia Ducó from Chile in Athletics and Croatian athlete Andrea Ivančević in Hurdles. 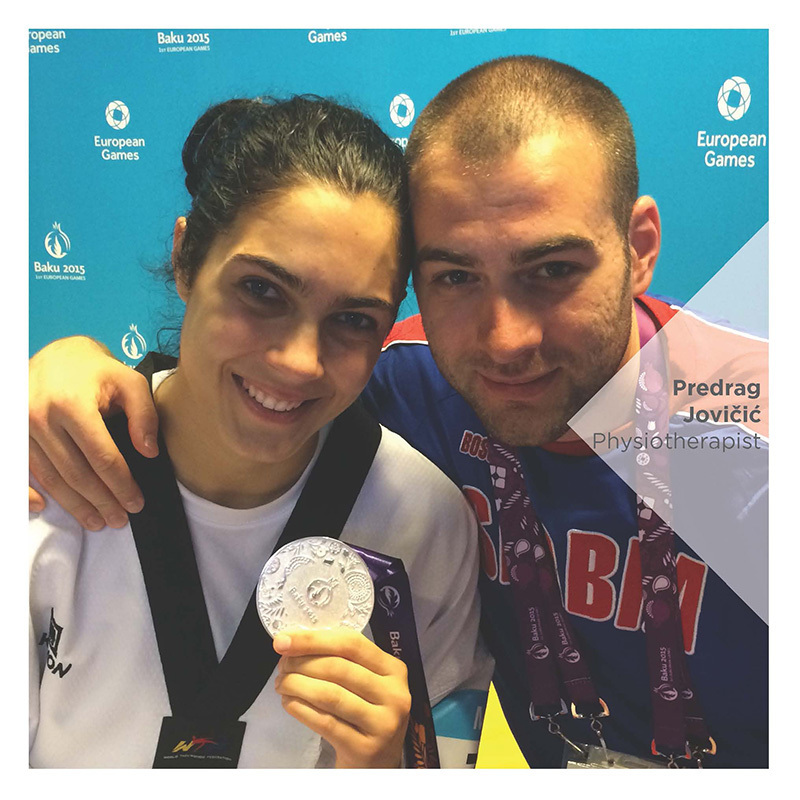 Romanian athletes Andrei Mutean and Marian Drăgulescu are specialists in gymnastics, Marian Drăgulescu even placed 4th in the discipline called vault. The closing ceremony of the 2016 Summer Olympics was held on the 21st of August 2016 at the Maracanã Stadium, Rio de Janeiro in Brazil. According to the traditional Olympic protocol, the ceremony featured cultural presentations of the host country Brazil as well as the upcoming host country – Japan. As usual, unforgettable moment of the ceremony was the extinguishing of the Olympic flame. See you at the next Summer Olympic Games in Tokyo! We believe the trust in BTL devices will only reaffirm and that together WE WILL BECOME STRONGER. 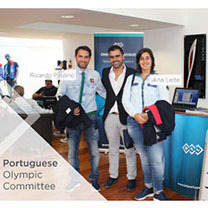 Take a look at some more pictures from the event at the National Olympic Committee of Portugal official website: http://comiteolimpicoportugal.pt/fotos/equipa-olimpica-de-portugal/. 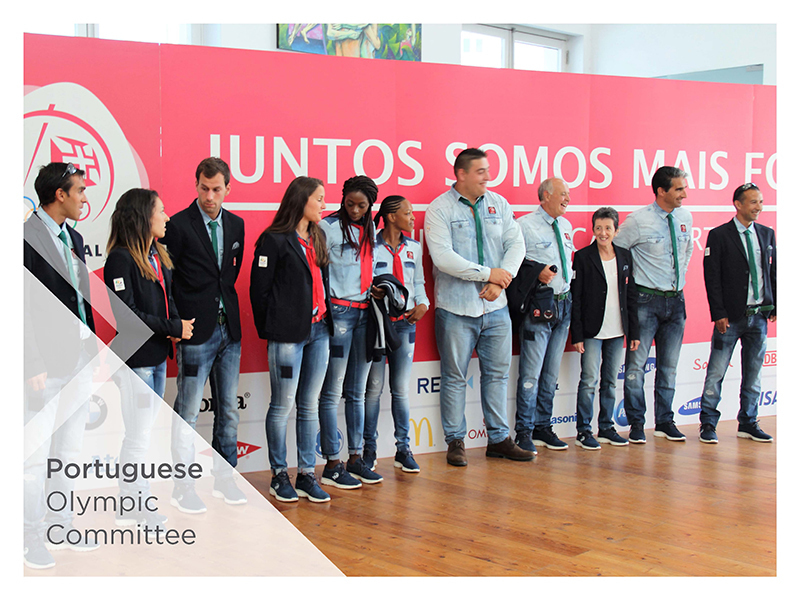 Browse through photos from the whole-day introduction of athletes organized by the National Olympic Committee of Portugal below.